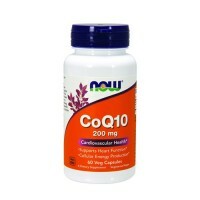 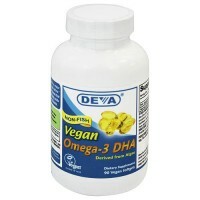 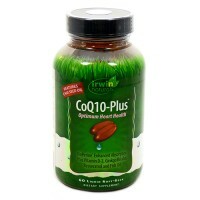 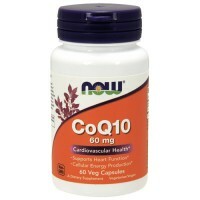 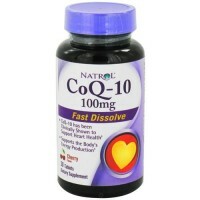 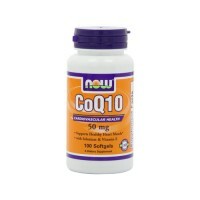 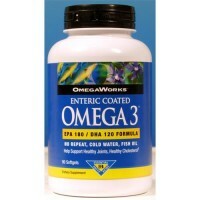 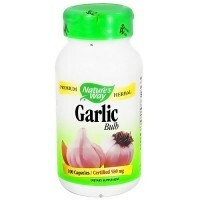 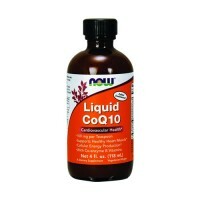 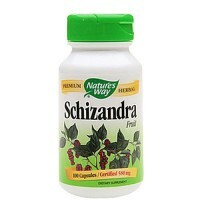 It is designed to enhance cholesterol health at tha same time support cardiovascular health. 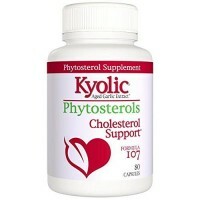 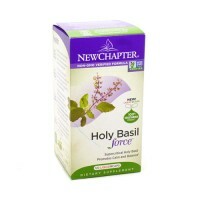 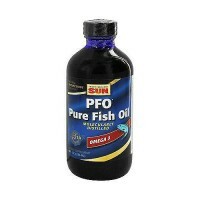 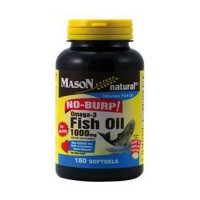 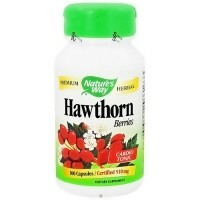 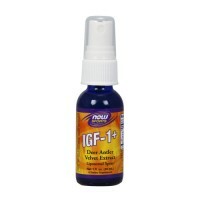 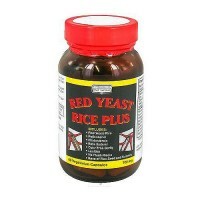 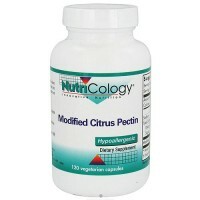 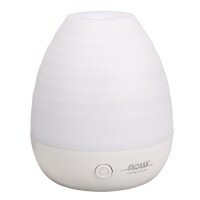 Helps maintain healthy cholesterol levels already in the normal range. 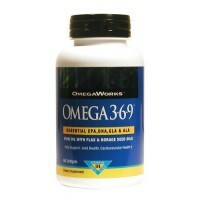 It is designed to enhance cholesterol health. 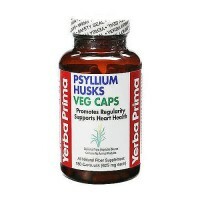 The addition of heart healthy ingredients is an excellent way to nutritionally support your cardiovascular health at the same time. 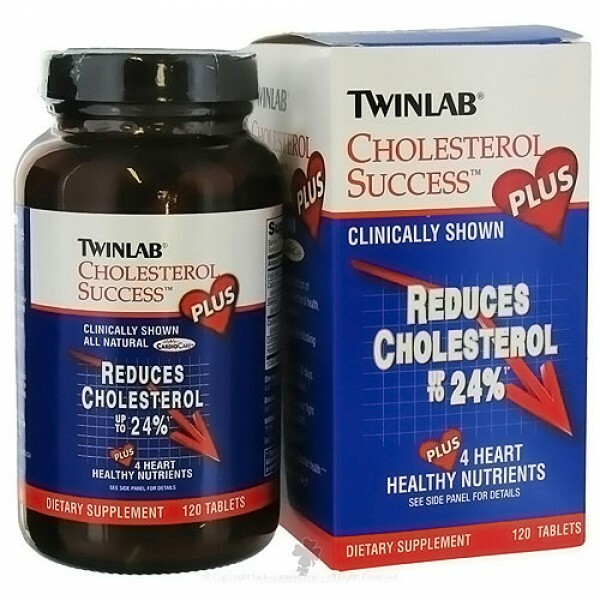 Combining Cholesterol Success Plus with proper diet and exercise will help you to achieve success in your fight to improve your cholesterol health. 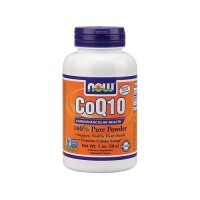 Cellulose, Maltodextrin, Calcium Phosphate, Silica, Croscarmellose Sodium, Magnesium Stearate, Vegetable Stearic Acid, Polyethylene Glycol, Carrageenan, Water. 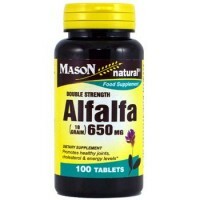 Take 2 tablets just prior to your morning meal and 2 tablets just prior to your evening meal.